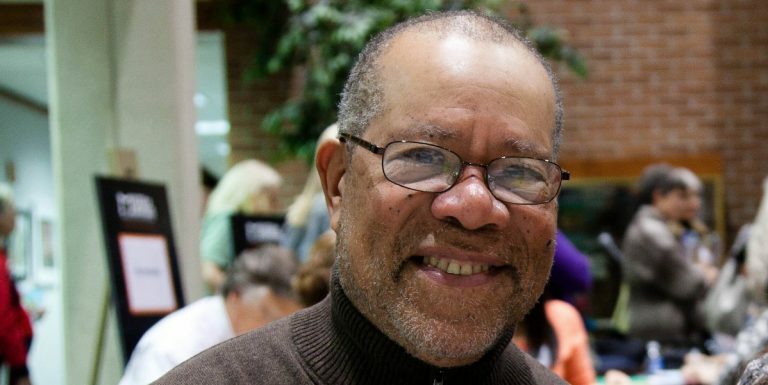 Jerry Pinkney appears at a book signing in 2011. The award-winning artist has illustrated more than 100 children’s books in a career spanning 50 years. Pinkney, born in 1939 and raised on East Earlham Street, became interested in art as a child. The budding artist used it as a way to escape from the frightening news reports about World War II and, when he was older, the painful effects of discrimination against his family and the African-American community in the city. Working on his his art still helps him deal with the stresses of life in a complex world, he said. And he still calls Philadelphia “home,” even though he left the city in the 1960s. “If you ask me where home lies, it would be Philadelphia,” he said. 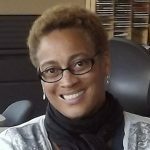 This year, the American Library Association awarded Pinkney the Laura Ingalls Wilder and Coretta Scott King medals. But having his accomplishments honored in his hometown, in front of family and friends, is a special honor, he said. The celebration of Pinkney will take place throughout the afternoon and on Wednesday. After the tribute ceremony at City Hall at 2 p.m., Pinkney will appear at the Philadelphia Museum of Art at 3 p.m. Author Lorene Cary will interview him at the Free Library on The Parkway at 7:30 p.m.
Pinkney recently wrote an essay for Safe Kids Stories, a writing project that aims to create cultural safe havens for children. You can find his essay, as well as a recording of him reading it, here. Correction: an earlier version of this story said that Mayor Jim Kenney would be present at the ceremony. Sheila Hess will be making the announcement on his behalf.